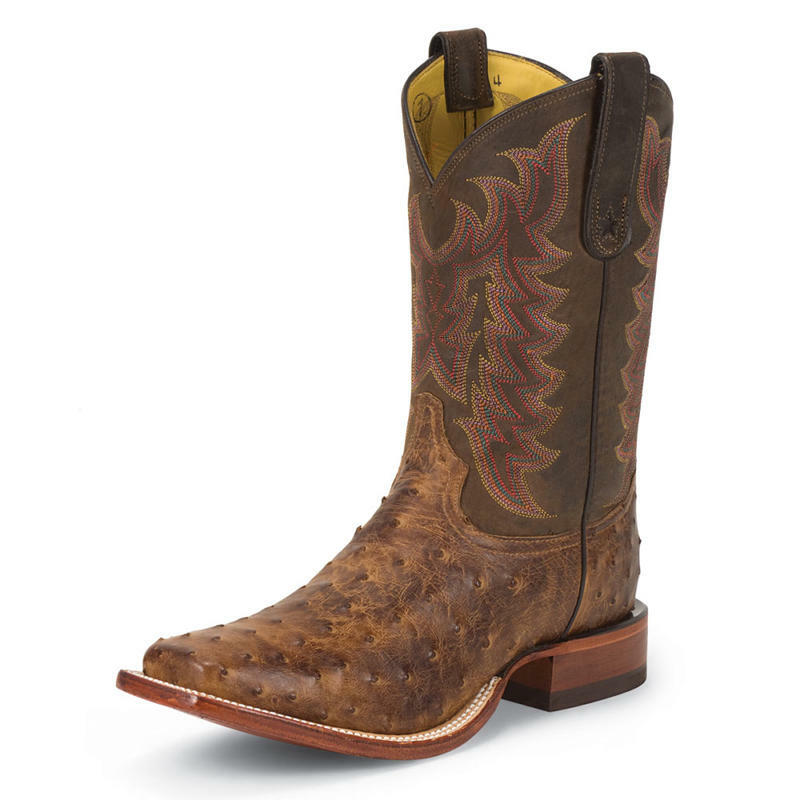 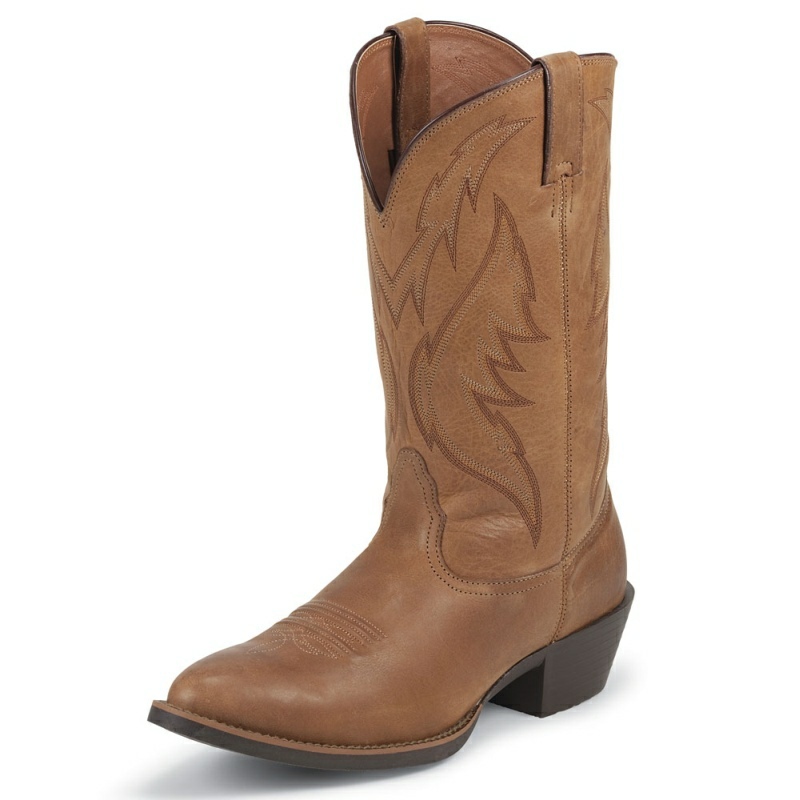 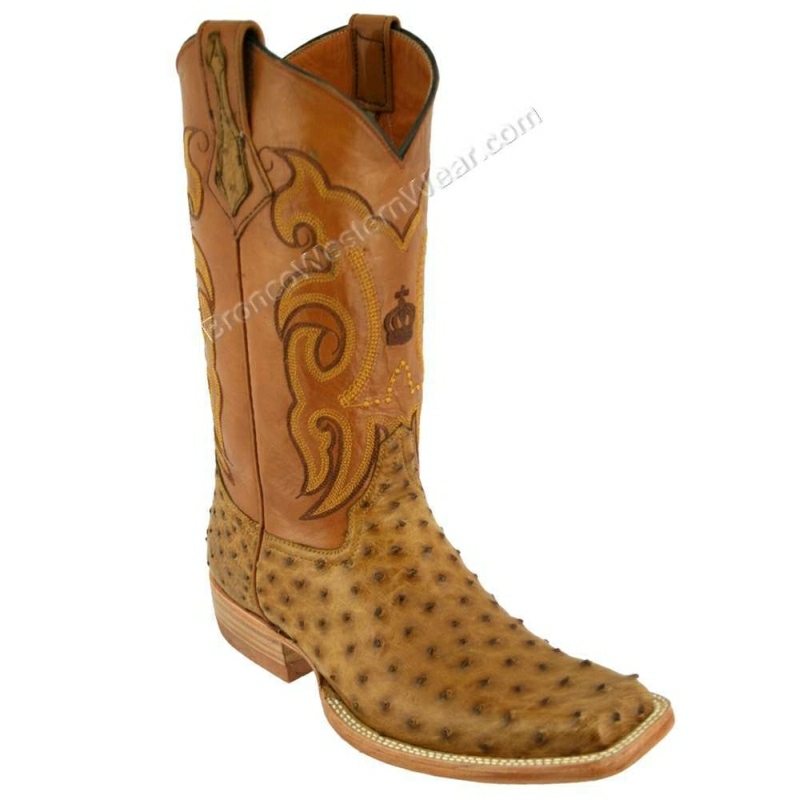 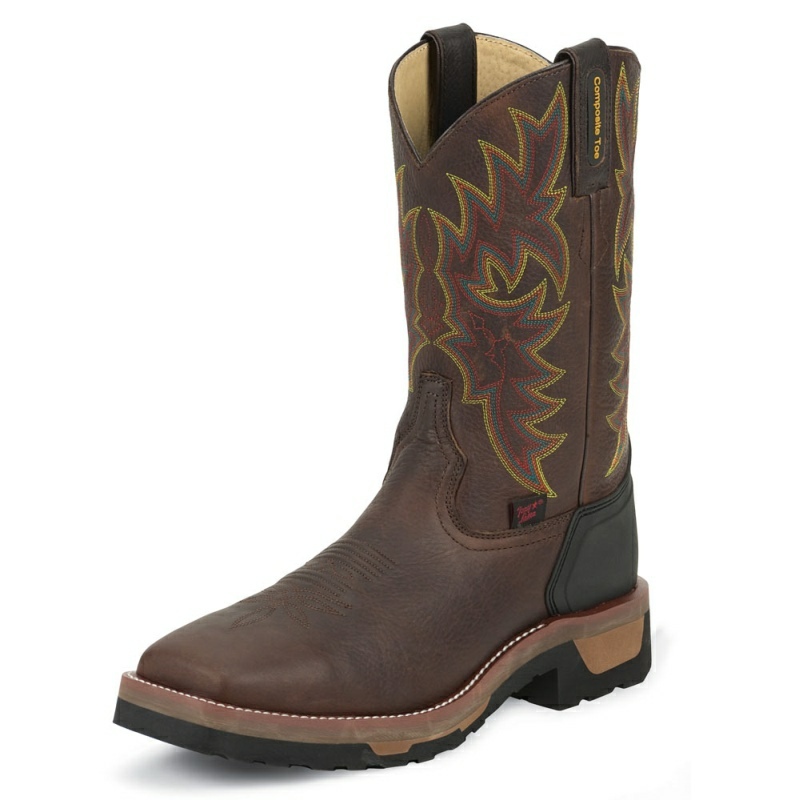 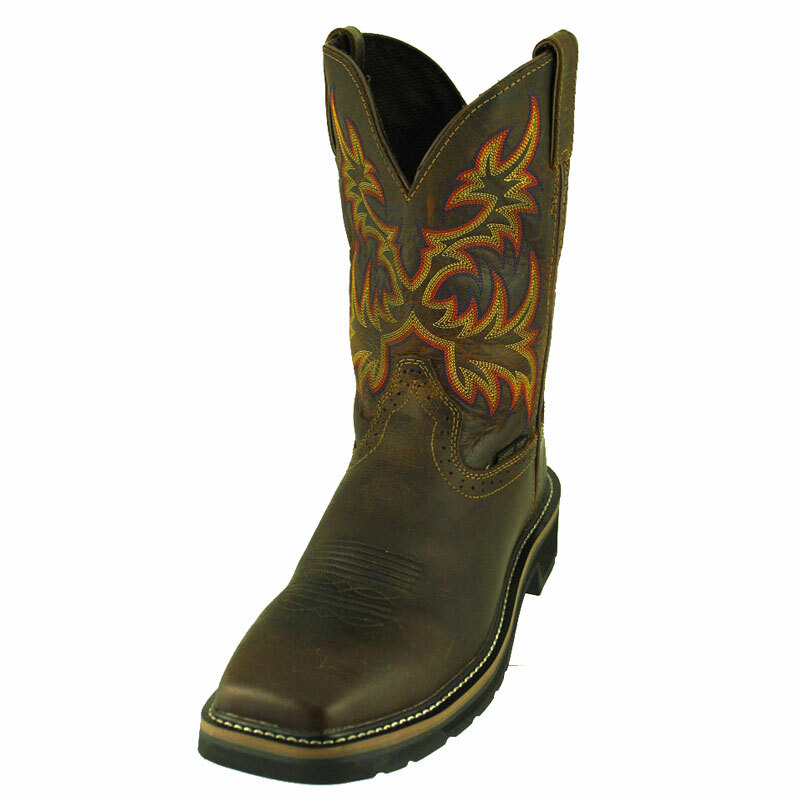 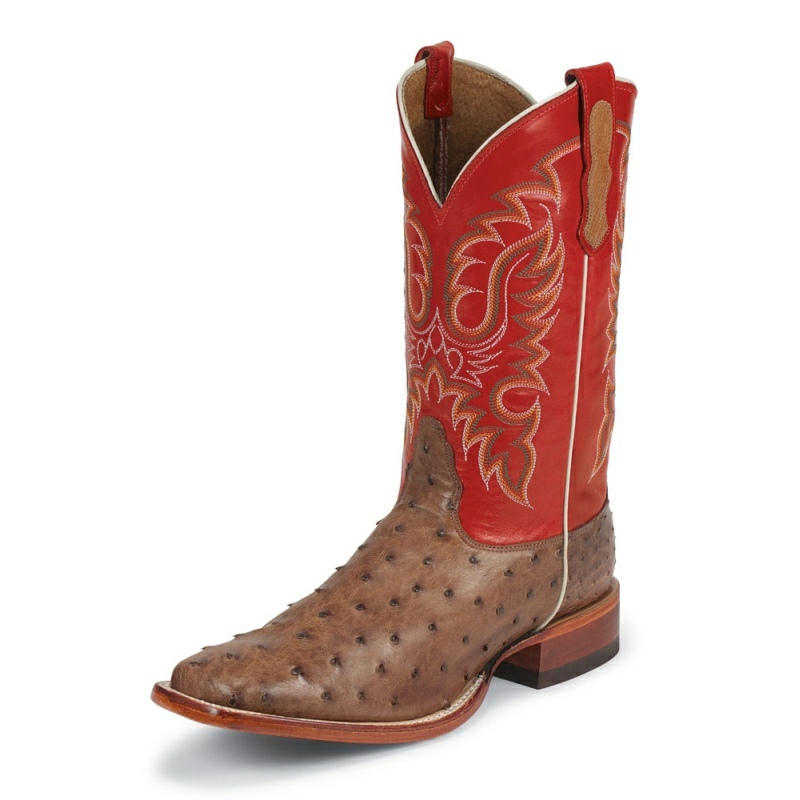 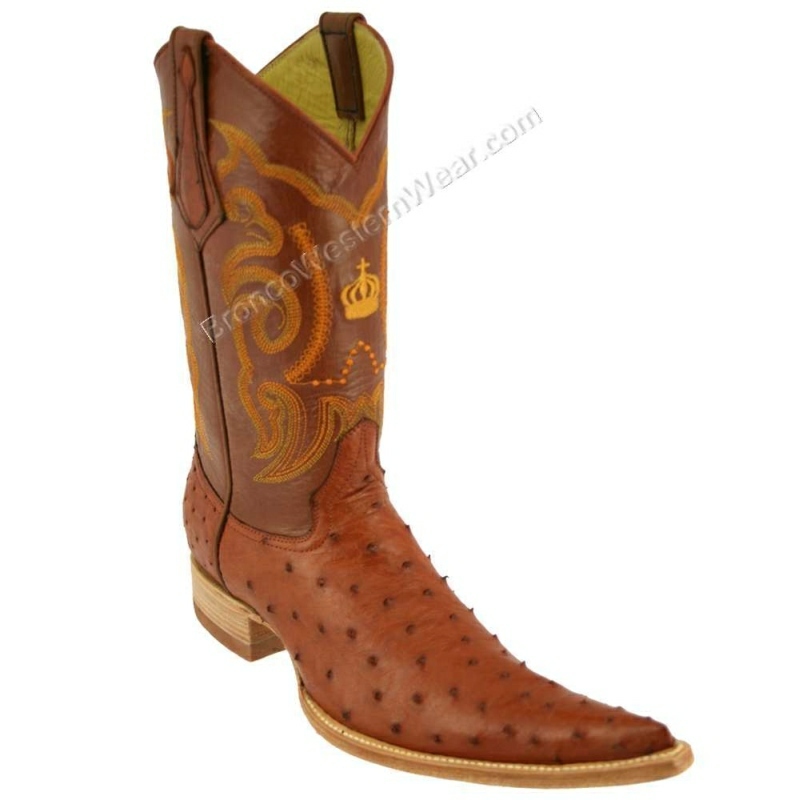 The Texas Tan Vintage Cow is an 11-inch tall Men's colored top College Boot. 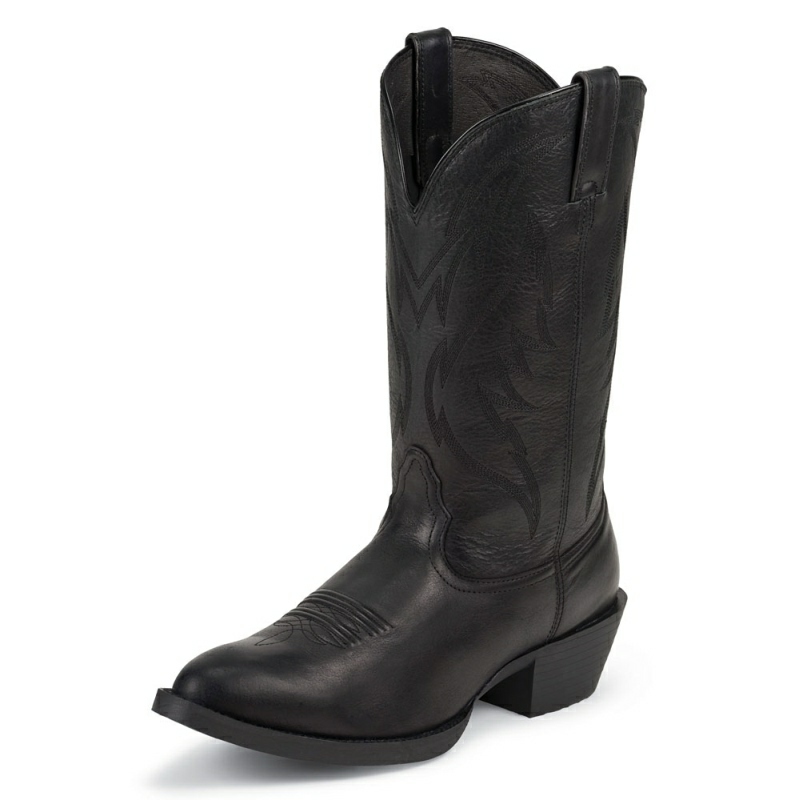 It has a square toe, 1 1/8-inch tapered heel, and cushioned insoles. 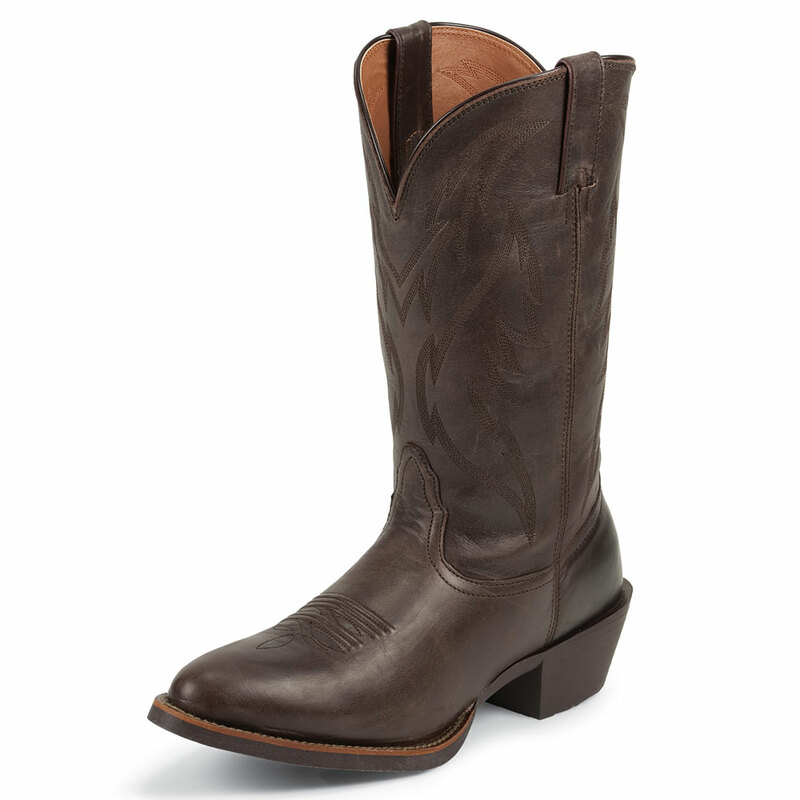 Proudly handcrafted in the USA.